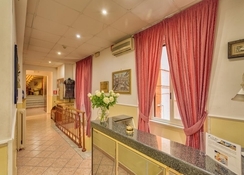 This good value for money 2 star hotel is located in a quiet street just a stones throw away from roma termini, the central railway station in rome. 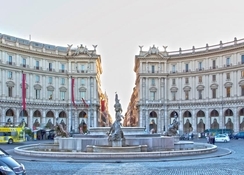 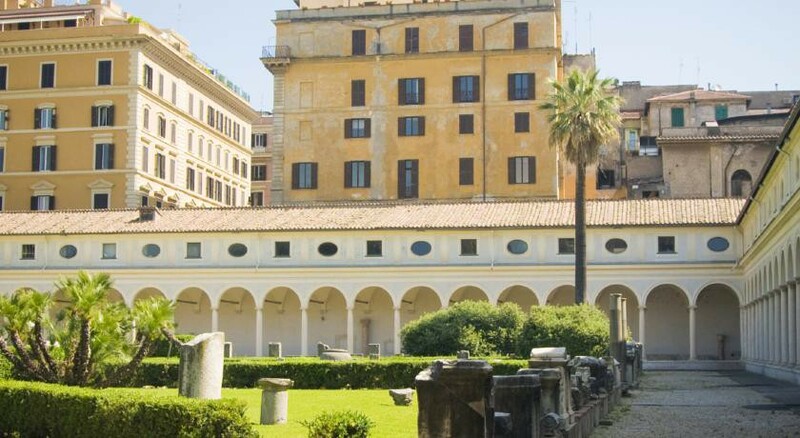 All the main touristic attractions are within walking distance: the colosseum, spanish steps, trevi fountain. 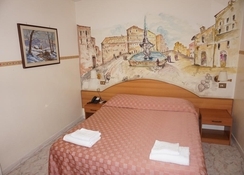 All rooms have a private bathroom with hairdryer and are equipped with individually controlled air conditioning (at an extra charge), satellite tv, direct dial phone and safety deposit box.The breakfast room is spacious and bright, and offers guests a rich buffet breakfast. 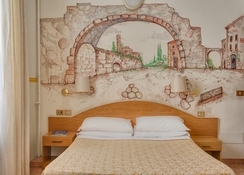 Guests will also enjoy the convenience of a 24-hour front desk and bar service.